The Ojai Valley Lions Club is having a Premium quality Holiday Tree sale this season in cooperation with the Ojai Valley Chamber of Commerce as a fundraiser benefitting local schools and non-profit groups. 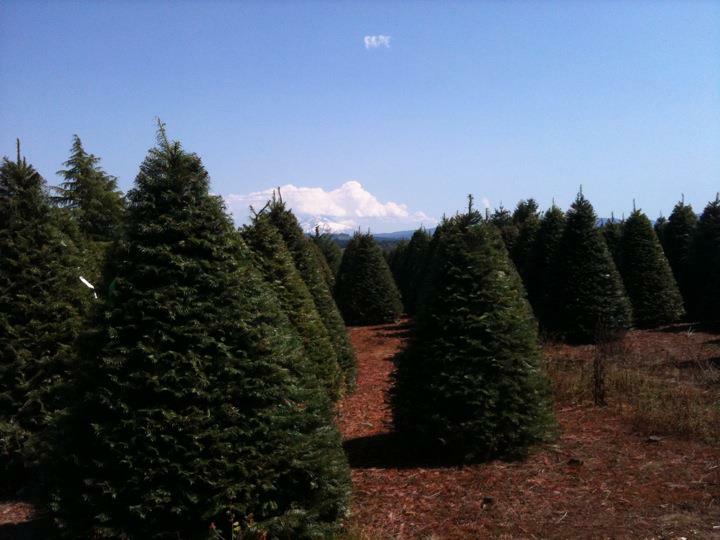 By preordering your holiday tree, you will save 15% off tree lot prices & designate a 15% donation to your choice of selected organizations. ALL ORDERS MUST BE SUBMITTED BY 2:00PM FRIDAY, NOVEMBER 8TH – NO EXCEPTIONS. See below for additional details, or CLICK HERE TO PREORDER NOW. Delivery available In Ojai City Limits and in the evenings only. A FEE will apply. Purchaser responsible for securing own tree to vehicle. Bring straps/twine/ car protection. On-line at: www.OjaiChamber.org. Go to Events Tab. Events List. Receive an instant receipt after ordering. Deliver order to your school contact.